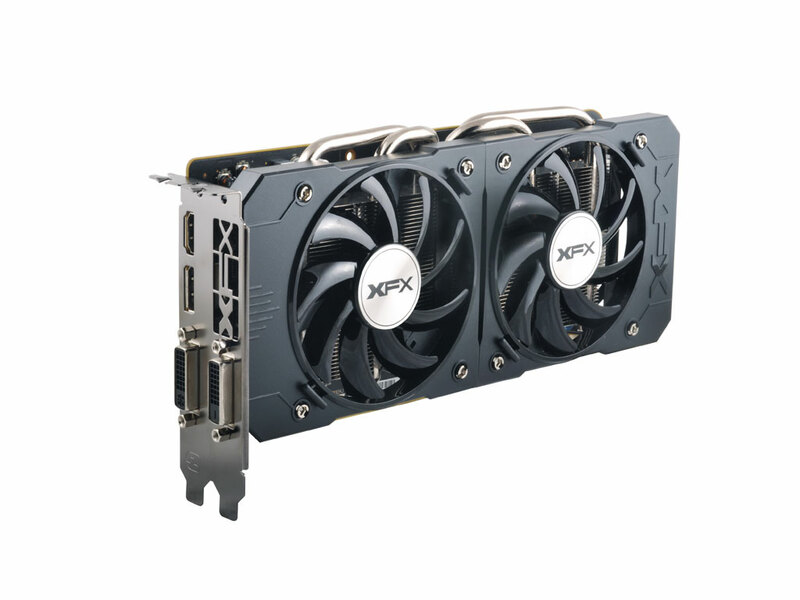 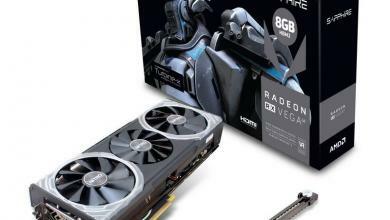 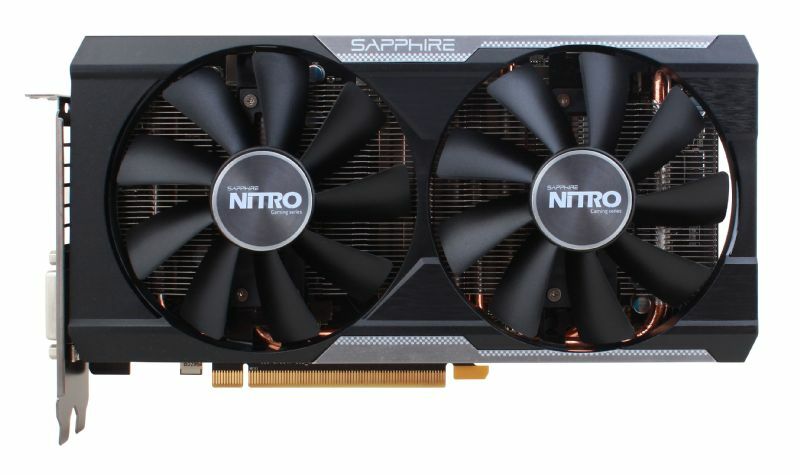 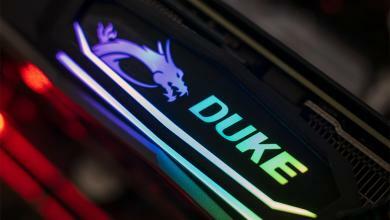 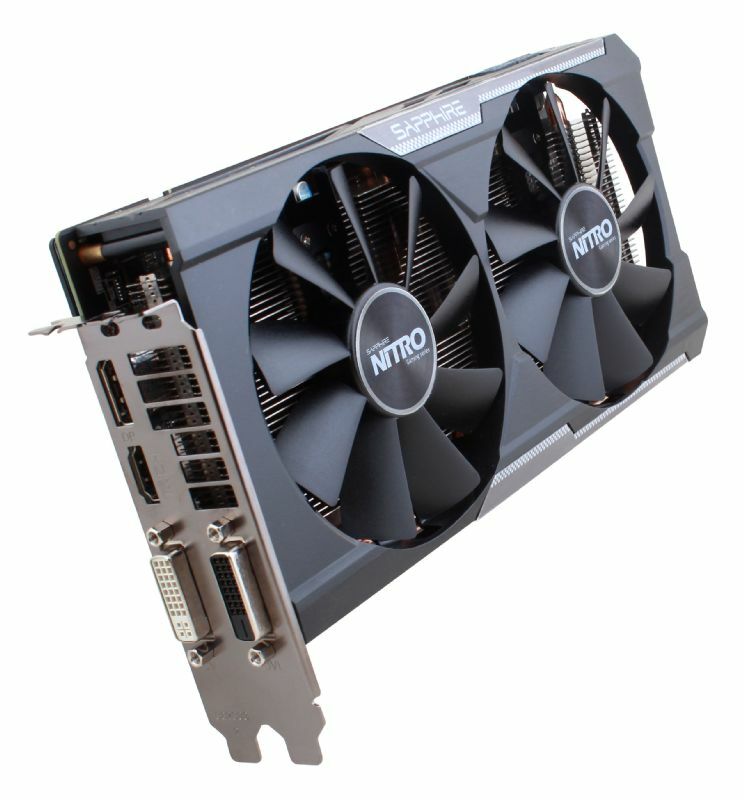 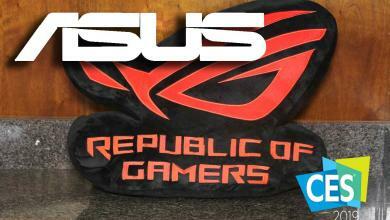 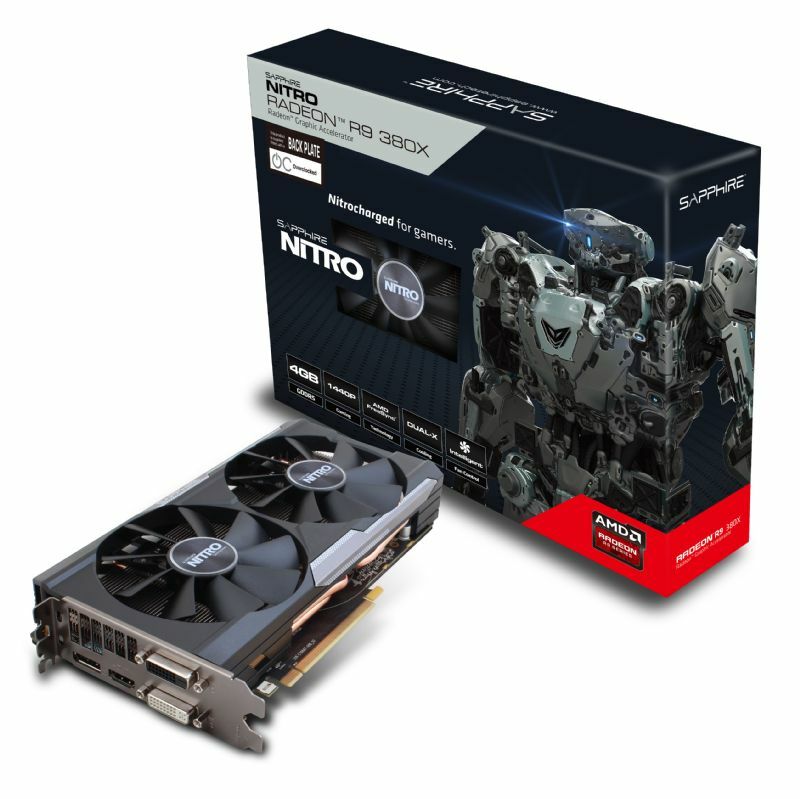 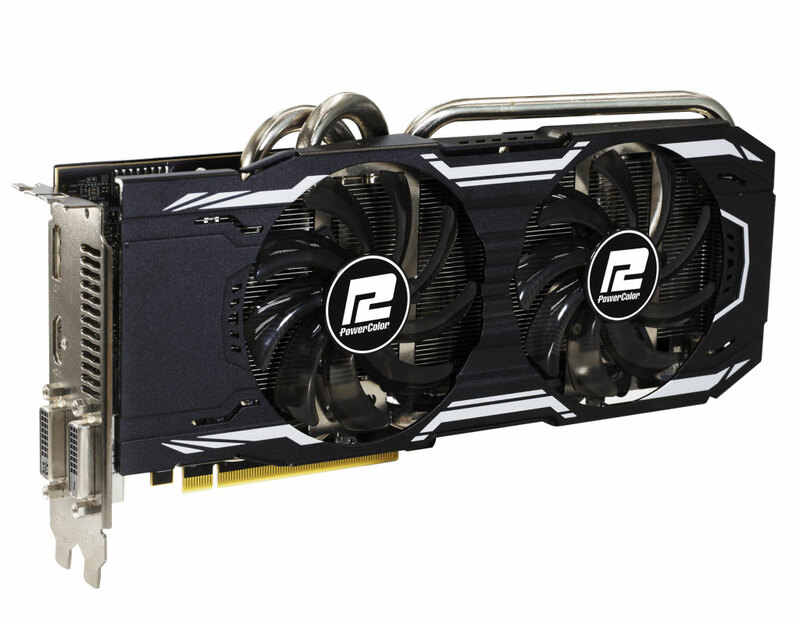 The new Radeon R9 380X fills up the spot between the R9 380 and the R9 390X. 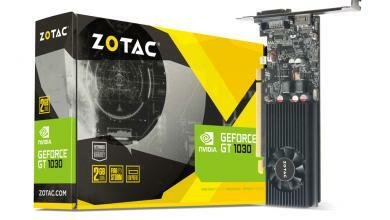 Featuring a full unlocked “Tonga” GCN 1.2 architecture, the R9 380X (officially “Antigua”) is designed to hit the over $199 but under $299 sweet spot to go against NVIDIA’s GTX 960. Like other 300 series video cards, the R9 380X uses GDDR5 memory instead of HBM (which is currently reserved for the high-end R9 Fury parts), 4GB of it in fact running at 5.7Gbps with a stock core clock of 970MHz. 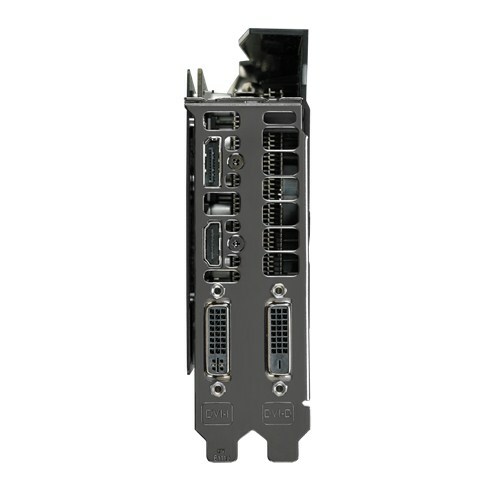 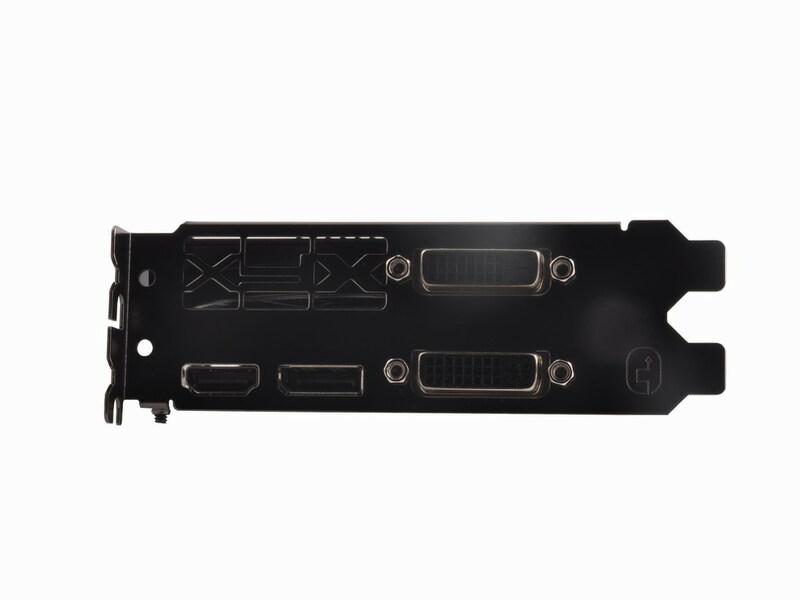 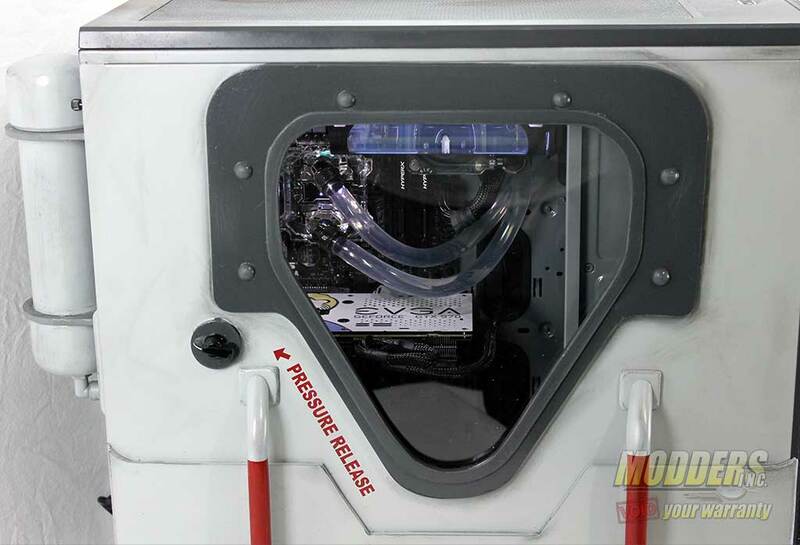 This is powered with a pair of 6-pin power aside from the power draw directly from the PCI-E slot. 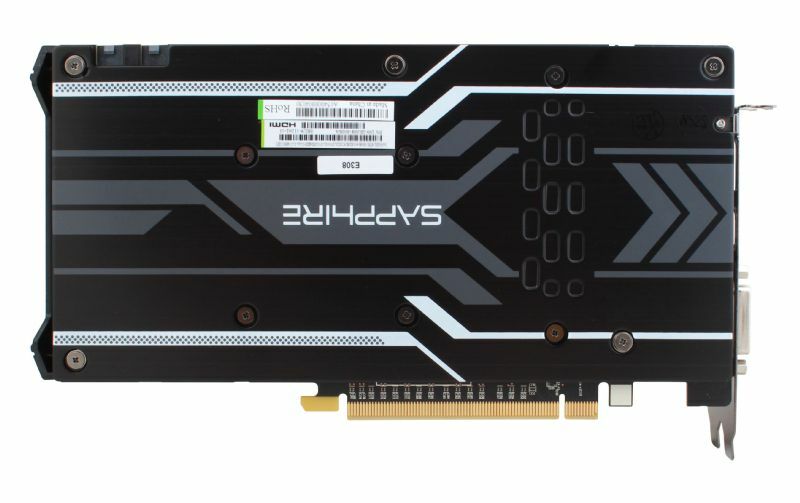 Most of the features remain the same as the other 300 series as this is just a reconfiguration of the architecture everybody has been familiar with so it is not a thoroughly exciting card on that regard. 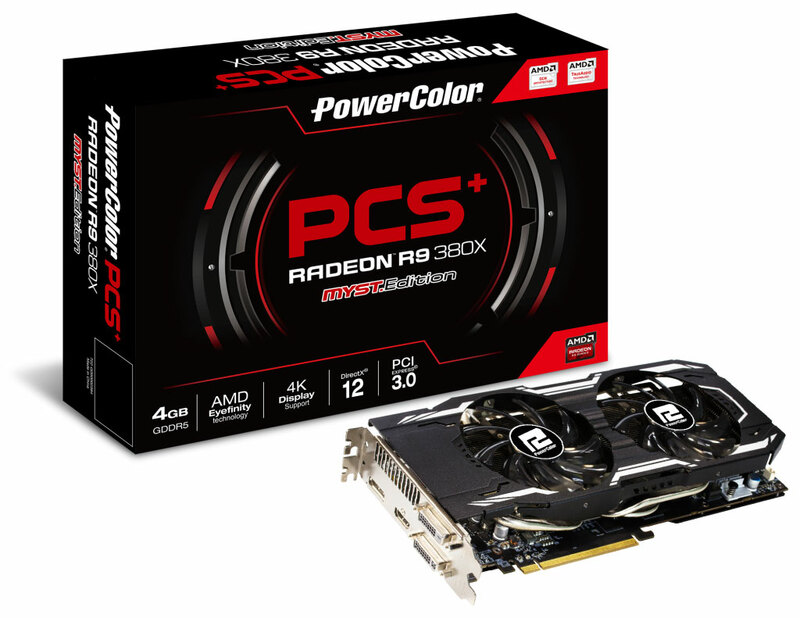 What this card is for however, is for AMD to maximize the existing Tonga parts (initially seen in the R9 285, you can read my review of the PowerColor version here for comparison: http://www.modders-inc.com/powercolor-r9-285-2gb-turbo-duo-review/) for optimal 1440p performance. 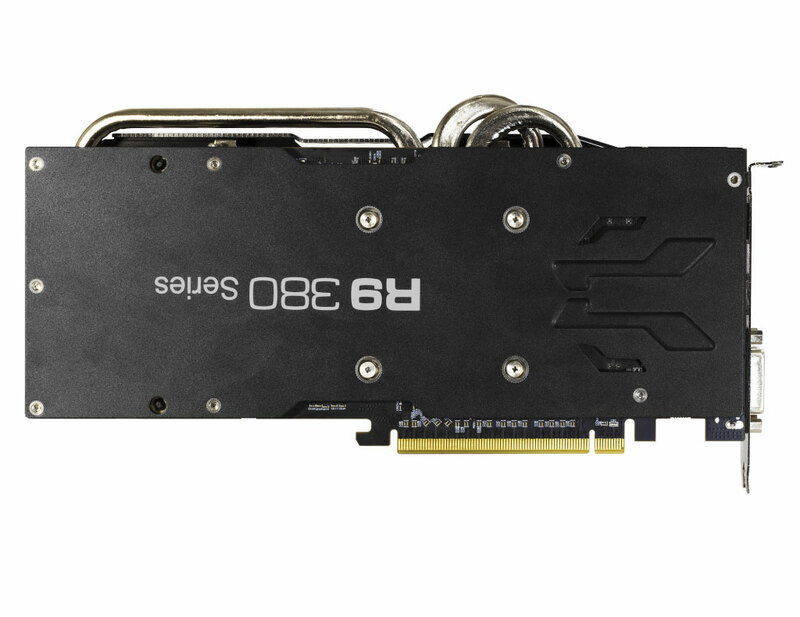 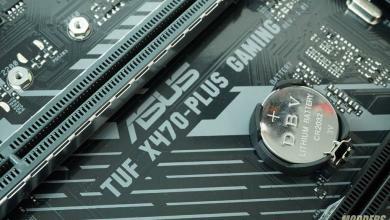 Radeon AIB partners had free reign to customize on launch day with some opting for beefier VRM and pretty much all of them opting for superior twin-fan, multi-heatpipe cooling versus the reference 80mm blower style design that exhaust to the rear. 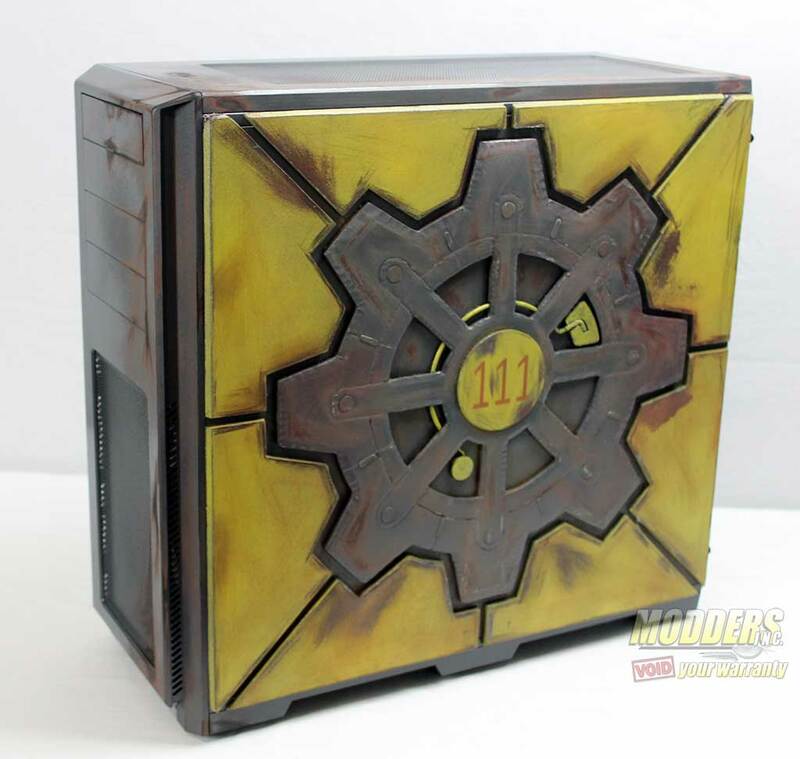 Power envelope is at 190W but as with other 300-series video cards, there is always room for further overclocks on top of what manufacturers already clock beyond stock out of the box. 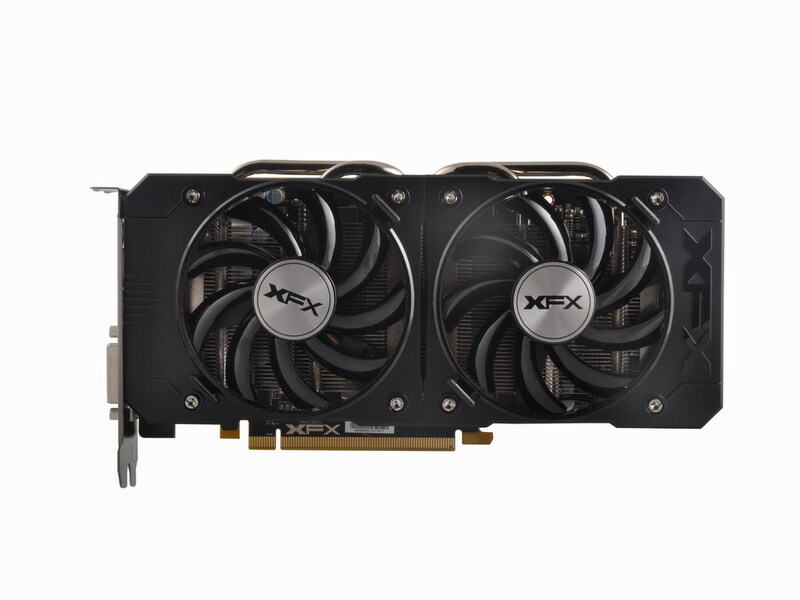 Below are the current available R9 380X releases on launch day. 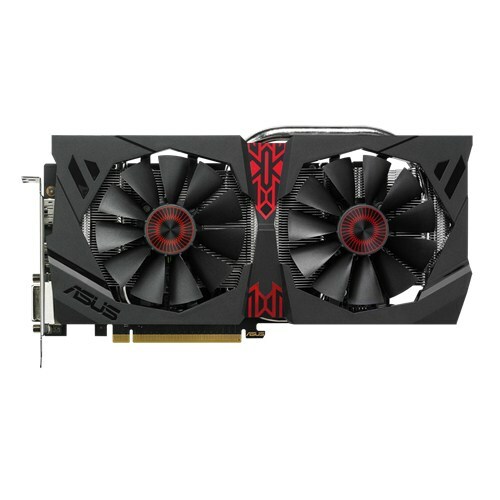 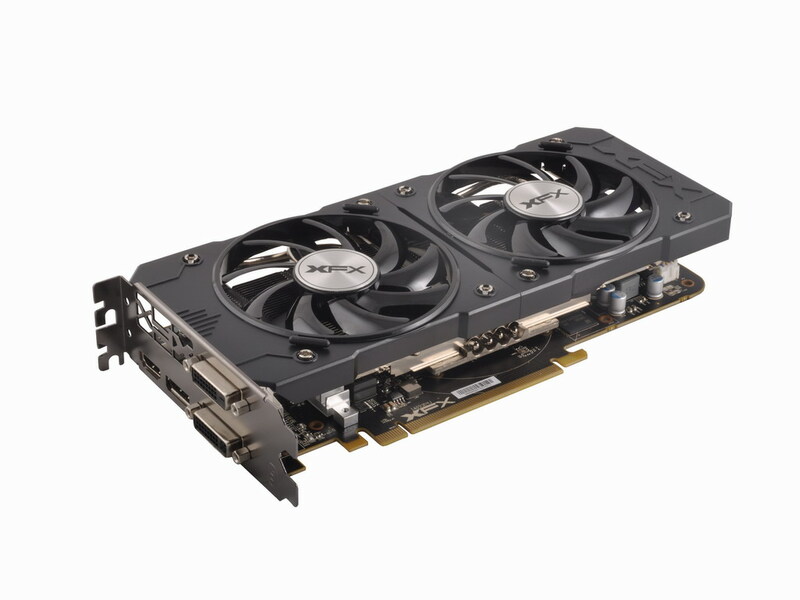 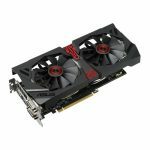 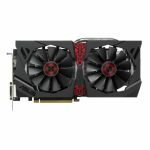 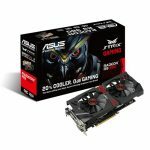 MSI and Gigabyte R9 380X video cards are not listed yet on their website as of 12:00PM EST of November 19th but leaked images of those cards showed up last week so they will eventually turn up.